Having the home locks replaced every twenty years is not wise. 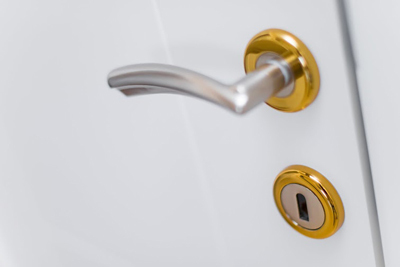 As our specialists in Spring Valley point out, security door locks develop very fast for a reason. They actually follow the demands of societies and crime rates. Old locks will only lock you out and compromise your security. Lock change is the best home improvement. Dead bolts should be of grade one or two according to the American National Standards Institute. It's also good to choose bolts, which extend at least one inch in order to properly insert into the strike plate hole and give the door enhanced stability. The strike plate must be supported by three long screws. Before you buy new locks, do some checking and get the assistance of our professionals in Spring Valley . Selecting security locks is not always easy but still you must make the smart choice of selecting the best one in order to ensure your security. The best ones are certified by ANSI as first grade door locks.